Read this timely and critically important paper. 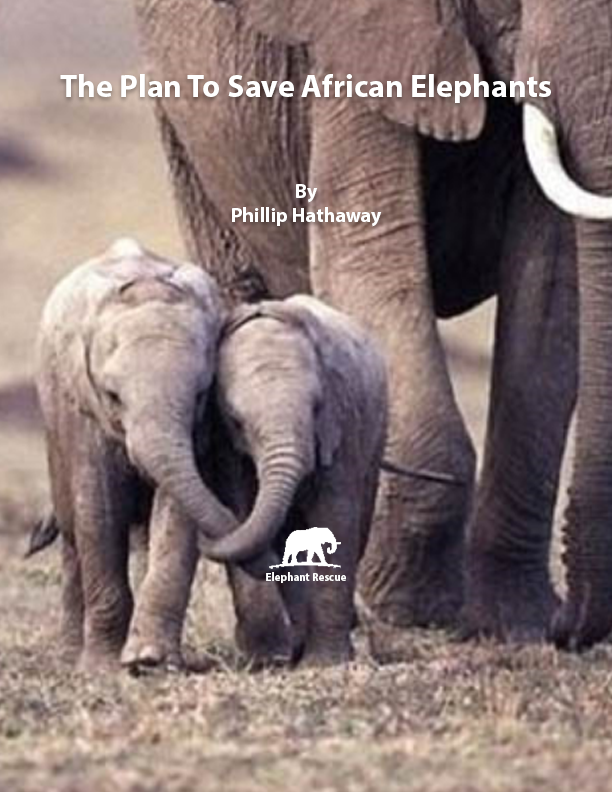 Presented succinctly in nine-and-a-half pages, our plan to save elephants from extinction outlines concrete steps that will make a difference on the ground in elephant ranges. Are you are a Herd Leader or a Herd Protector? Click the button below to find the donation amount that is best for you.